Alhaji Sidiku Buari, former MUSIGA president, on Monday morning bought fuel into his Toyota Rav4 sports utility vehicle (SUV), took a total stranger on a test drive and was tricked into handing over the car’s keys to the stranger who drove away and is yet to return. NEWS-ONE gathered that Alhaji Buari had advertised that his RAV4 was for sale and soon after had phone calls from several prospective buyers including a man who said he was calling from Tema and was sending his auto mechanic ahead to see the car and test its condition. car and discussed other related matters. Alhaji Buari was the one driving while the ‘mechanic’ sat as a passenger. After a while the mechanic requested that he also be allowed to drive the car so as to test its actual condition. Alhaji therefore parked but left the ignition on and got down so that they could change seats but the ‘mechanic’, on taking over the driver’s seat, sped off even before the car’s owner could take his seat. 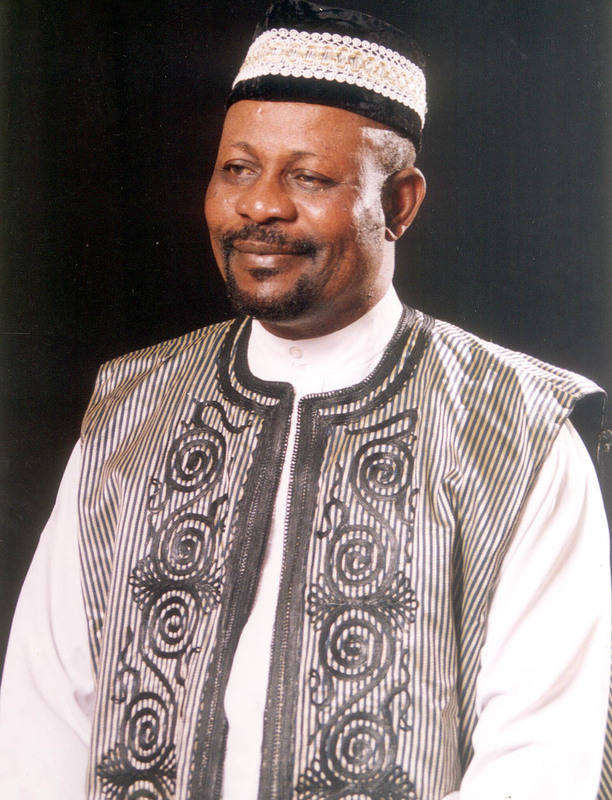 Aljahi Sikidu Buari confirmed to NEWS-ONE he has reported the incident to the Police Headquarters in Accra. He said the vehicle had not been registered but the police have assured him they would do all within their means to track it down.